Damon Albarn's cartoon rock band Gorillaz is breaking up. Sometimes rumors are just that: rumors. And other times, they turn out to be the real deal. Unfortunately for Gorillaz fans, the heavy rumors that the “virtual hip-hop” band is breaking up have turned out to be true. People reports that the Damon Albarn’s cartoon group Gorillaz has cut the chord. 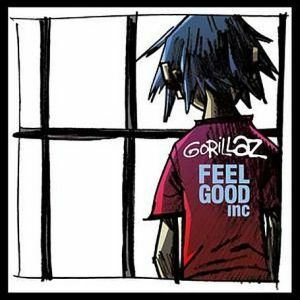 Gorillaz first got together in 1998 and hit it big with the 2001 single, “Clint Eastwood.” They went onto release three studio albums, receive Grammy noms and sell units in the millions. At the moment, Albarn is working with alternative band Blur.